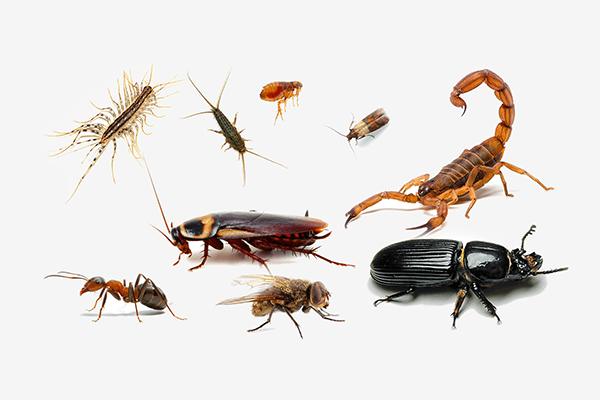 Effective, Affordable Pest Control Solutions for Residential, Commercial & Industrial Environments. Specialists in Residential, Industrial and Commercial Pest Control. 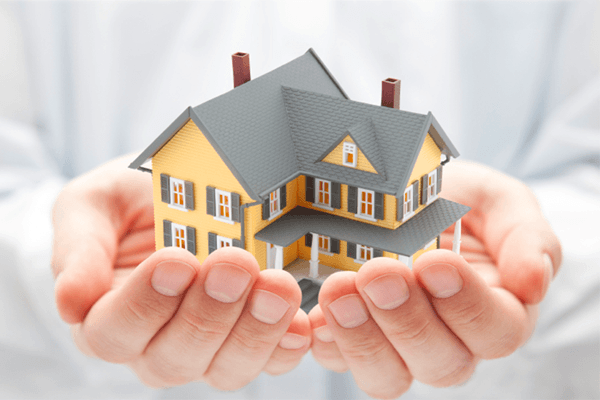 Value Pest Control is here to deliver just that - Value for money in your pest control needs. Life is busy, and problems are plentiful. Let Value Pest Control lighten your load by giving you one less problem to worry about! We believe that having peace of mind in a safe, comfortable environment is key when it comes to rest and happy living. Don’t let pests ruin that for you. Let us give you back the control and provide the pest-free, relaxing environment that you, your family, your guests and customers deserve – at a fair price! 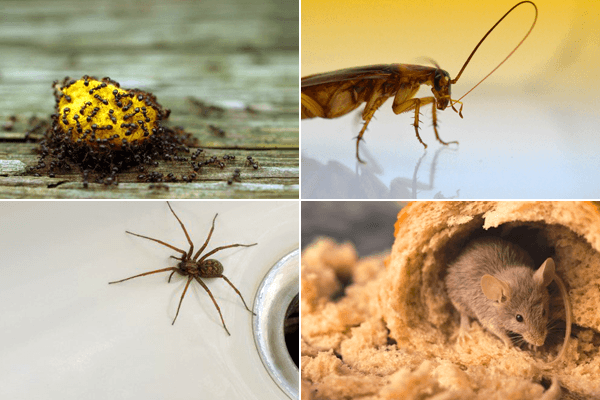 Servicing Domestic Homes, Townhouse Complexes, Lifestyle Estates, Offices, Construction Sites, Dining Establishments, Shopping Malls or any other area..
Value Pest Control will get rid of your pests and give you back the control. 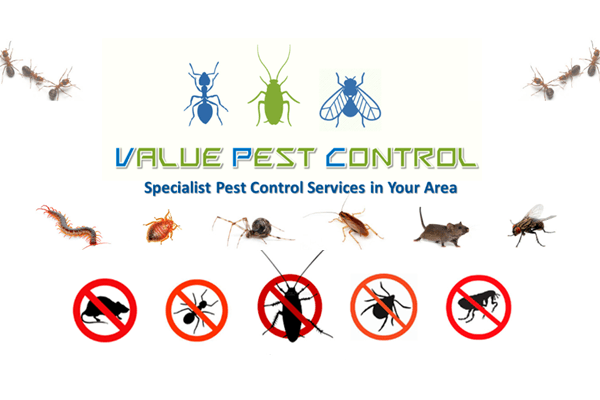 Based on the East Rand of Johannesburg, Value Pest Control currently operates in the greater Johannesburg area.